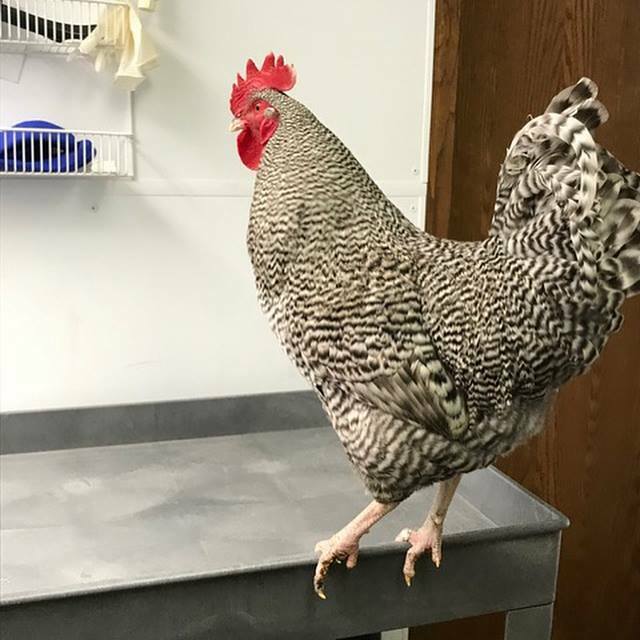 Chicken Run Rescue recently rescued a handsome rooster named Turnip from St. Paul and 7 hens from a cruelty confiscation in Minneapolis. Turnip was lucky. CRR was able to place him, but the next discarded boy may not be so lucky. If you live in St. Paul, let your city council member know that St. Paul’s rooster ban needs to be lifted as the ban is a death sentence for roosters who represent 50% of the chicks hatched for the backyard chicken fad. Turnip and most of the hens lost part of their combs and a few toes to frostbite. The standards for care in both cities need to be improved and enforced. If the Cities are going to allow chickens, they need to step up to their responsibilities. Contact St. Paul city council members. Contact Minneapolis city council members.